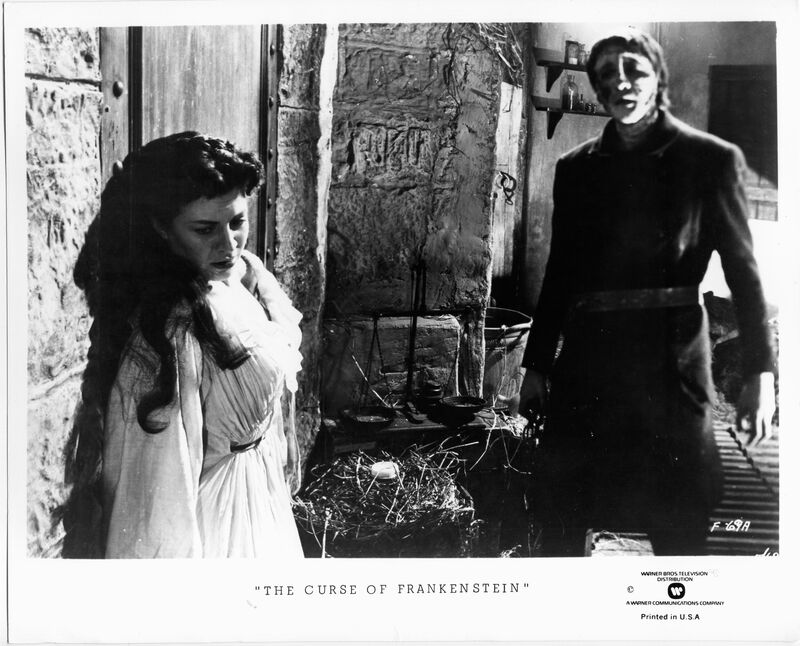 “No-one who saw it lived to describe it!” screamed the tagline for Hammer Films’ Curse of Frankenstein (1957) the first in their long-running movie franchise inspired by Mary Shelley’s Frankenstein novel (or most likely by the success of the earlier Universal Pictures’ adaptations). 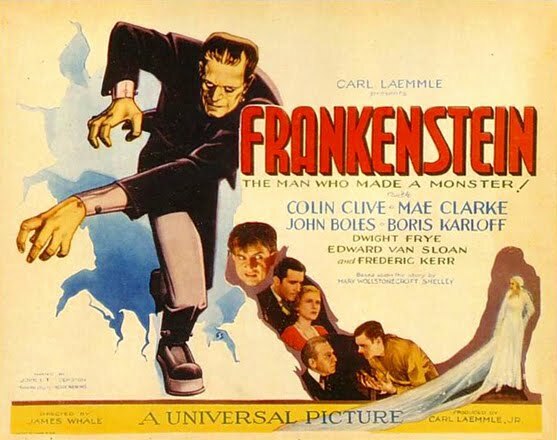 In the latest issue of Space Monsters, Sascha Cooper continues her analysis of Frankenstein in film by focusing chiefly on Hammer’s output but with a nod towards Frankenstein Meets the Space Monster and Andy Warhol’s Flesh For Frankenstein. 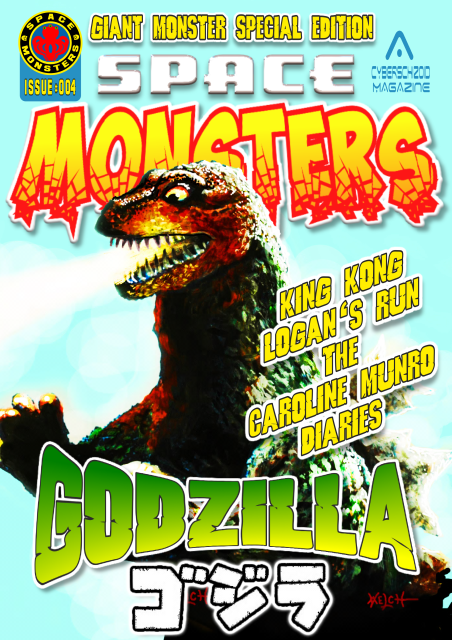 You can read this article in Space Monsters issue 4 alongside coverage of Godzilla, Kolchak: The Night Stalker, Logan’s Run, giant monster movies, King Kong, Space:1999 and much more. 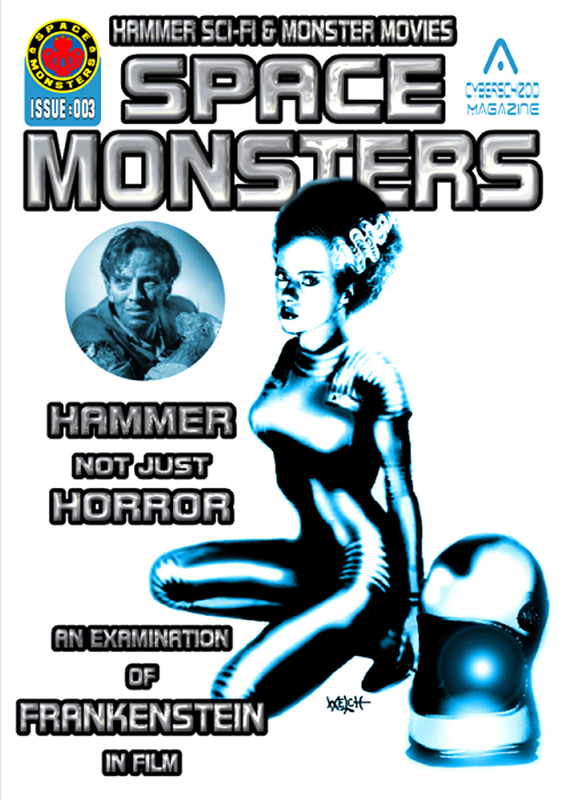 Space Monsters is available in print form from Classic Horror Campaign, Amazon.co.uk, Hemlock Books, The Cinema Store, Metaluna Store (Paris), Scary Monsters Scare Store and other outlets. You can also download the full colour digital version from the Dead Good Newsstand. 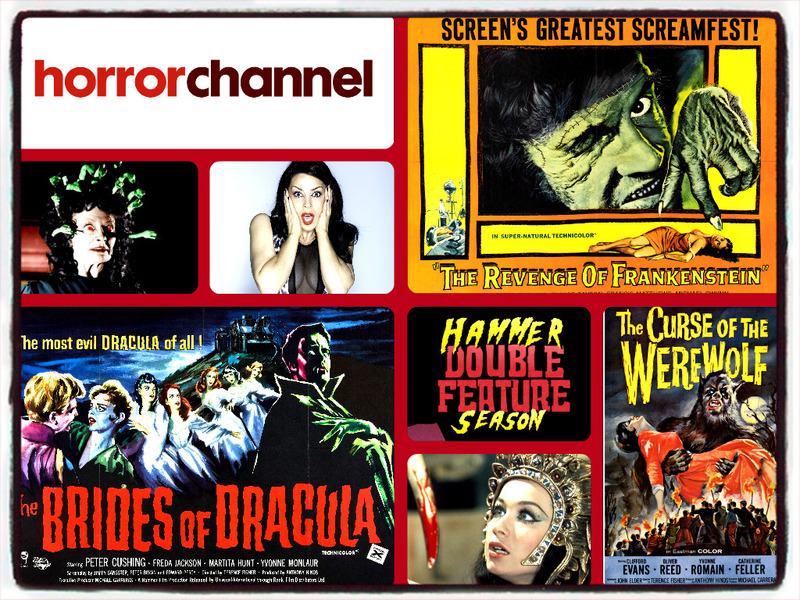 Don’t forget to subscribe to the Space Monsters Channel on Youtube for previews of upcoming issues, monster movie trailers, interviews, exclusive content and more! 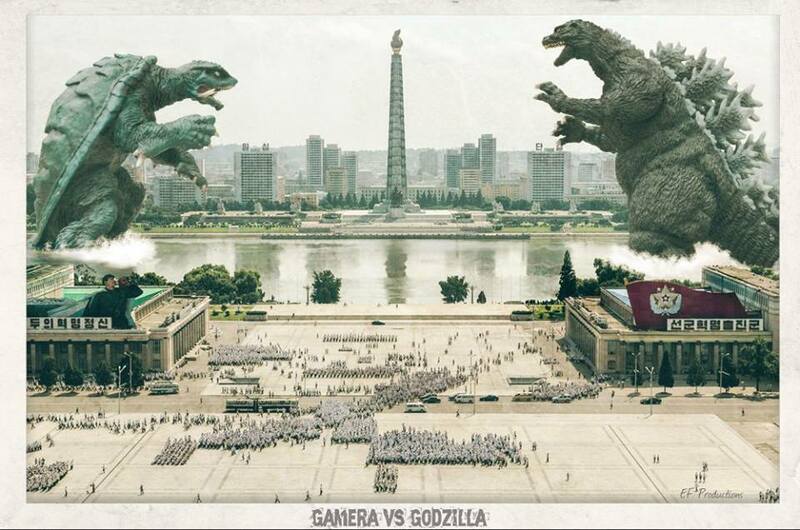 GODZILLA ATTACKS! 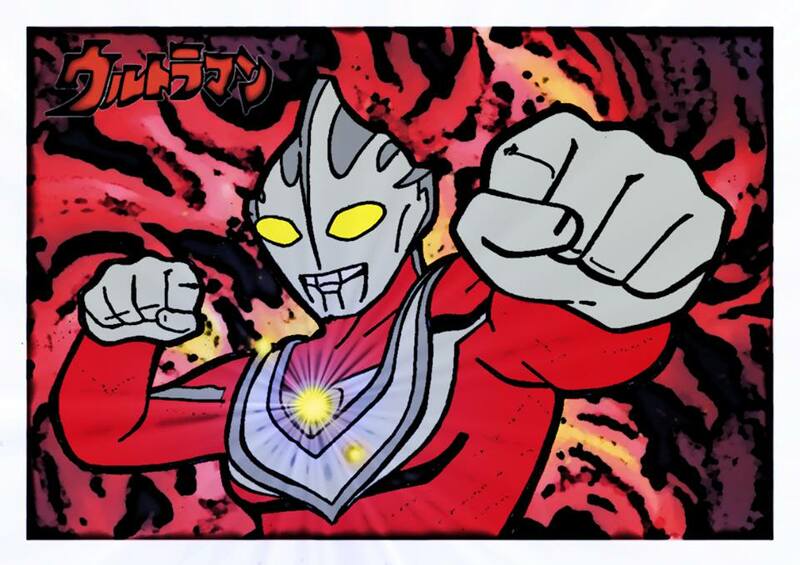 SPECIAL PREVIEW OF “SPACE MONSTERS” ISSUE 4! Great news Space Cadets! 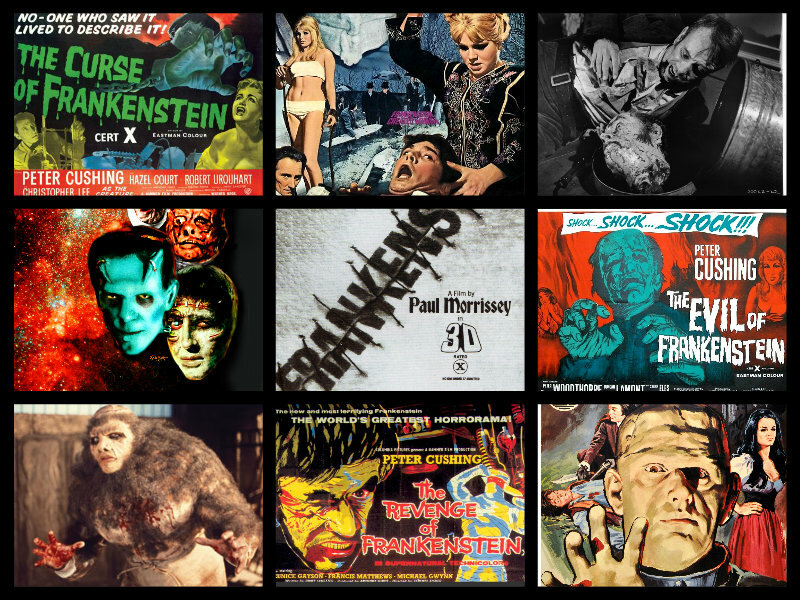 Issue 4 of Space Monsters Magazine is now with our designer and should soon be at the printers! Above is the brand new cover as painted by the multi-talented Woody Welch and see below for just some of the exciting features and reviews heading your way! 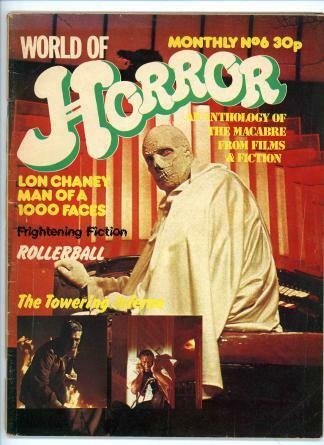 “SPACE MONSTERS” MAGAZINE ISSUE 4! 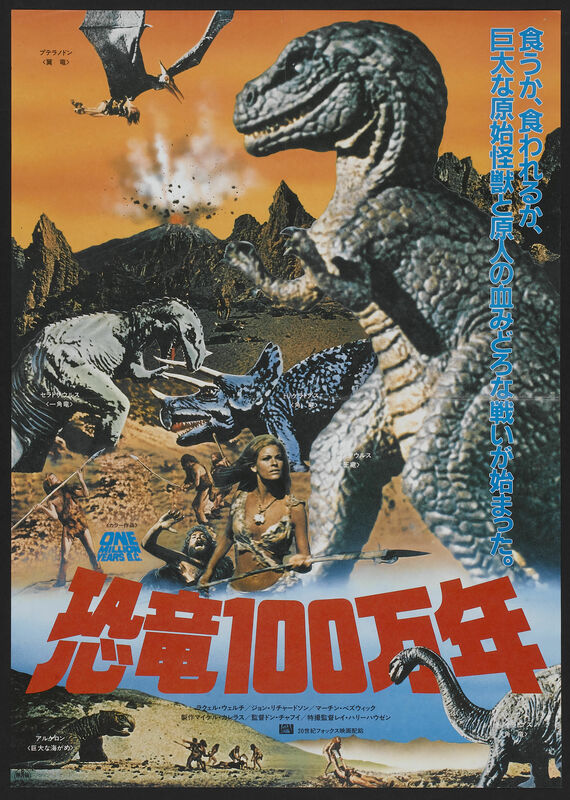 * TOP TEN GIANT MONSTER MOVIES! 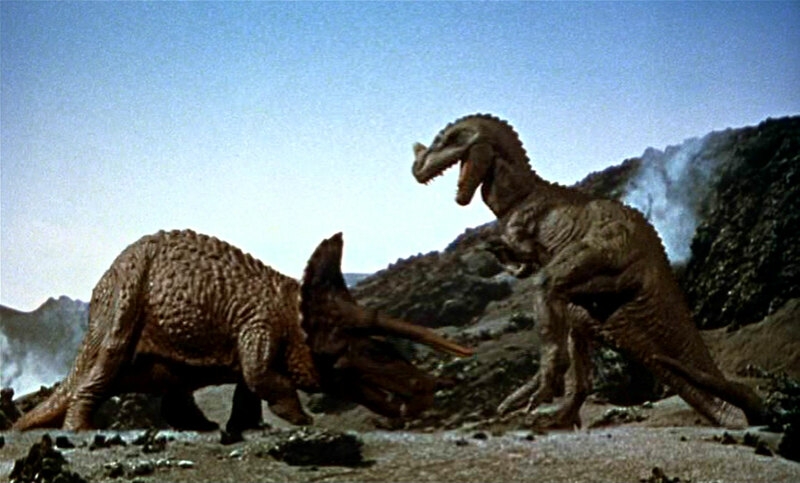 Which colossal creature features made our top ten countdown? 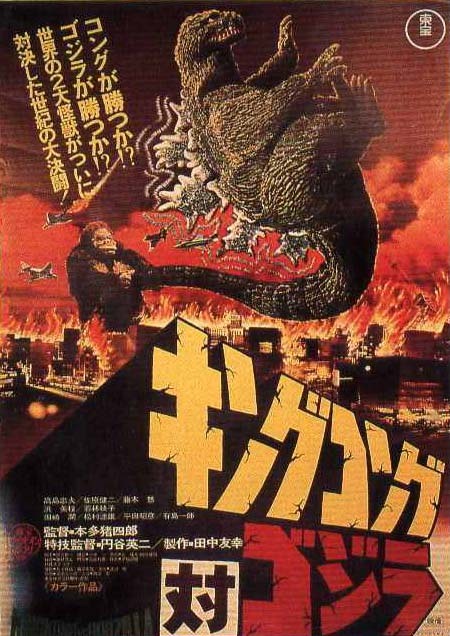 * GODZILLA VS THE SMOG MONSTER! 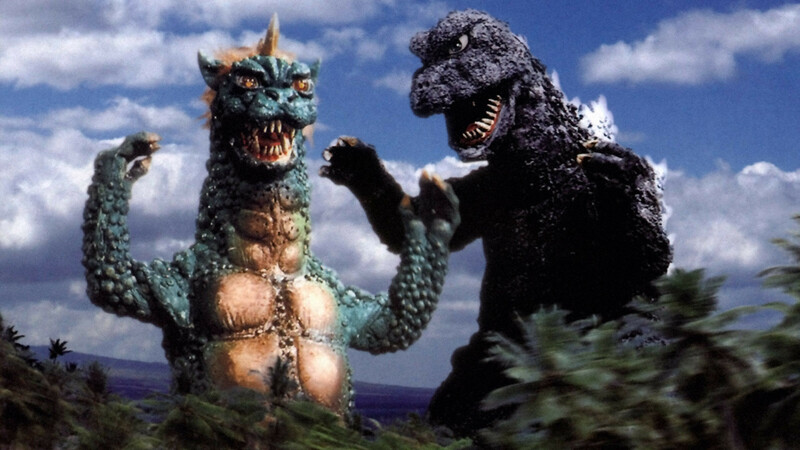 A re-evaluation of one of Godzilla’s most underrated movies. * THE CAROLINE MUNRO DIARIES! 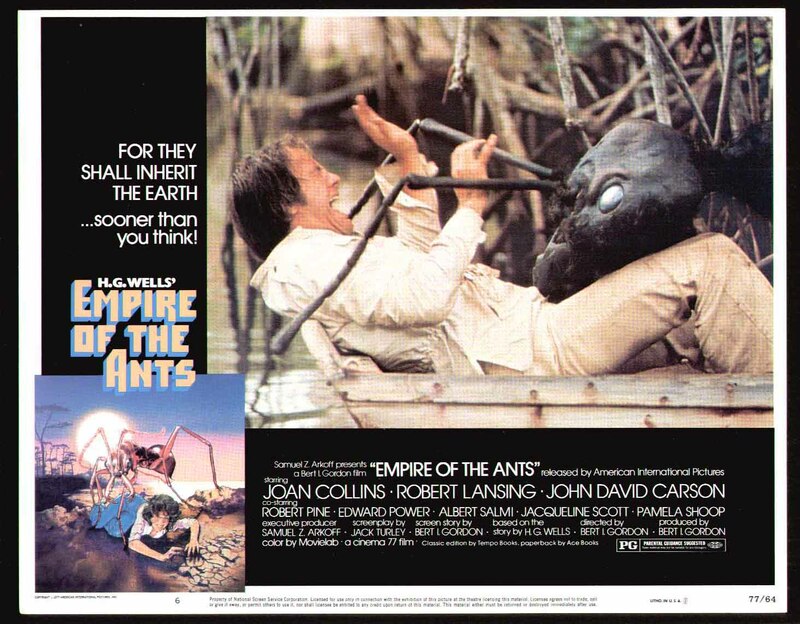 Fantasy film icon Caroline Munro talks about her friendship with special-effects maestro Ray Harryhausen. 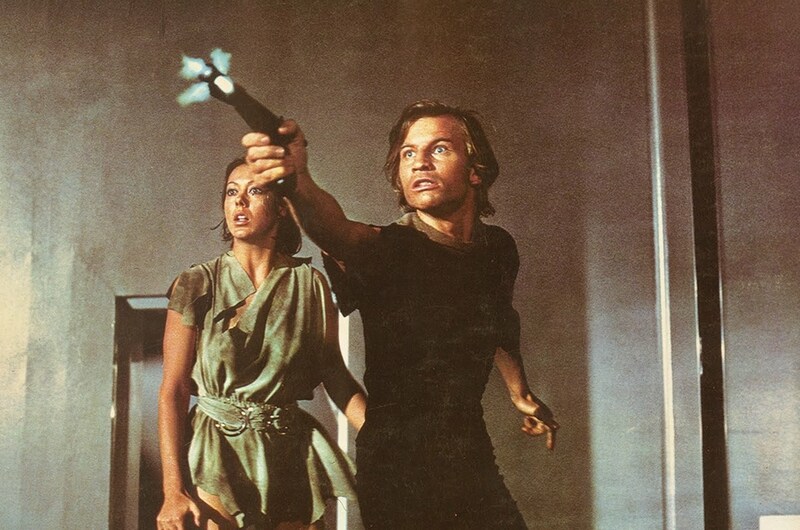 * LOGAN’S RUN – FROM BOOK TO FILM TO COMIC TO TV! 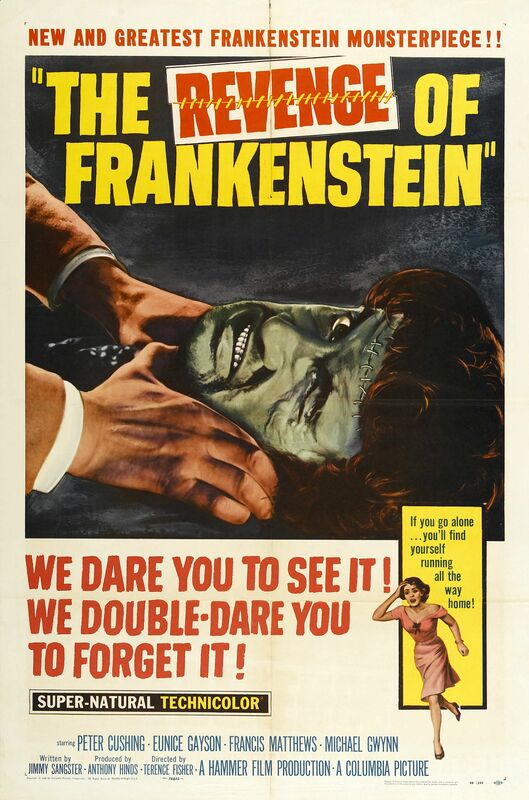 * HAMMER’S FRANKENSTEIN MOVIES! 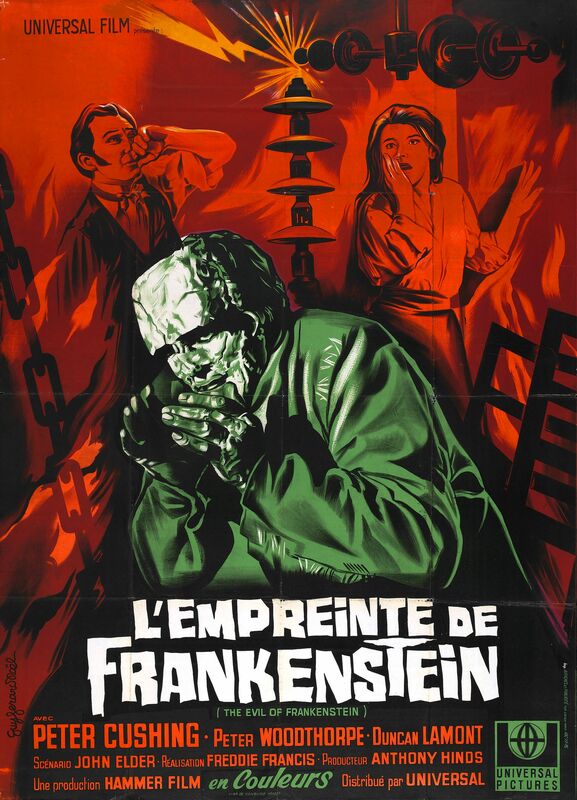 We analyse Hammer’s contributions to the Frankenstein mythos. * SPACE:1999! A new anthology of short stories based on the lives and loves of the crew of Moonbase Alpha. * THE LAND THAT TIME FORGOT! 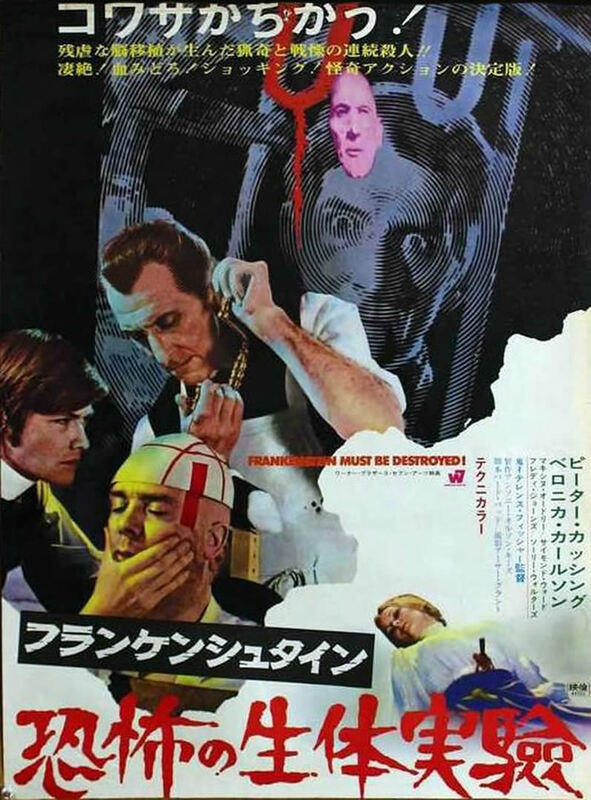 * KOLCHAK: THE SCI-FI STALKER! 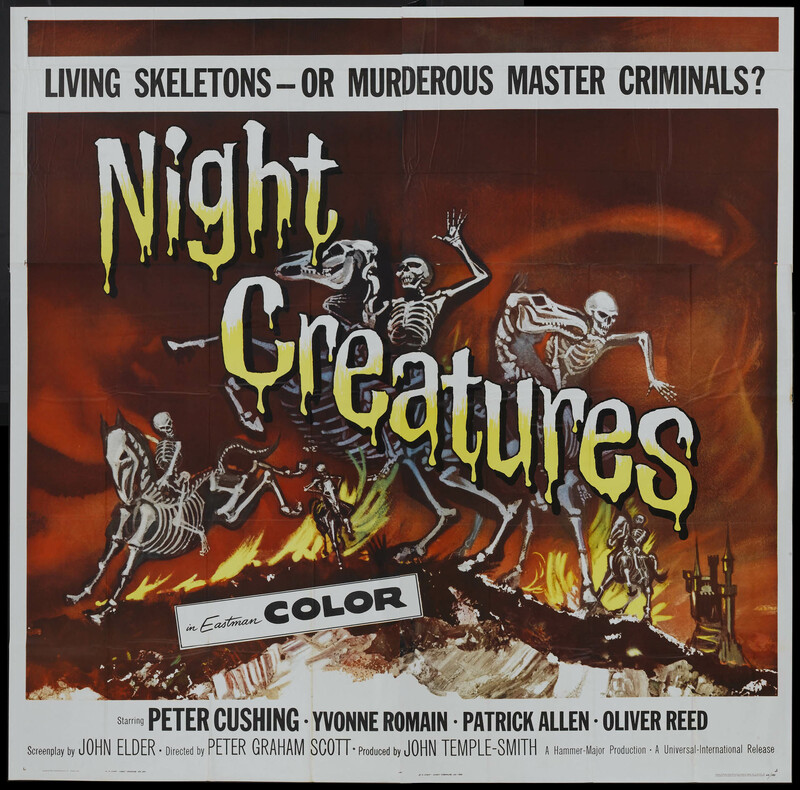 Soon to be available to order from the CLASSIC HORROR CAMPAIGN website! 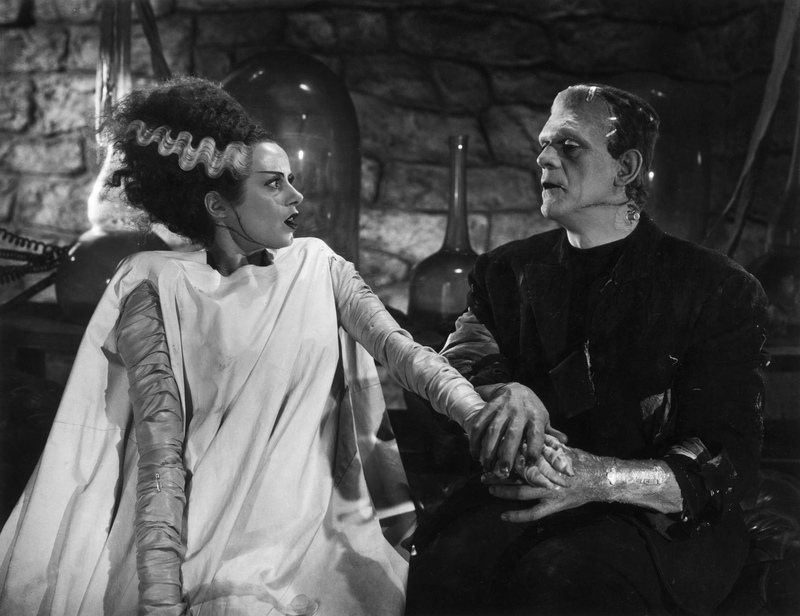 THE BRIDE OF FRANKENSTEIN IN OUTER SPACE! As a special treat for Space Monsters readers issue 3 has not one but TWO covers – both painted by multi-talented artist Woody Welch and designed by Gary McMullan – and the great thing is, unlike some other monster magazines you don’t have to buy two copies to enjoy our variant cover! Just flip the magazine over and you’ll find our Bride of Frankenstein Space Babe – on the back cover – two covers for the price of one! 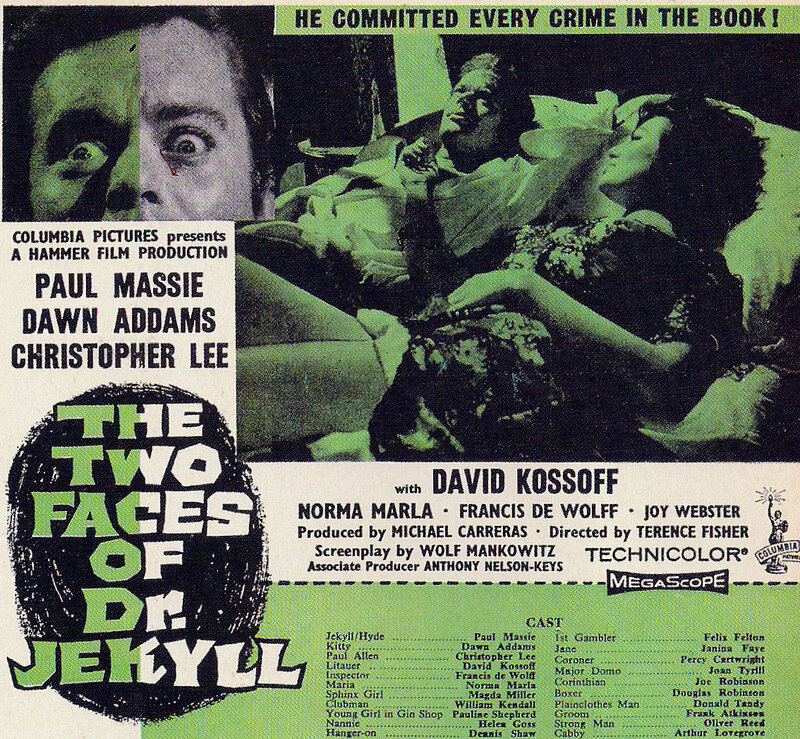 Space Monsters Magazine issue three is due to be launched very shortly and in the meantime you can still order back-issues of Space Monsters one and two from the Classic Horror Campaign website and many other locations. You can also order the digital versions from Dead Good Newsstand – so don’t delay, buy Space Monsters today! 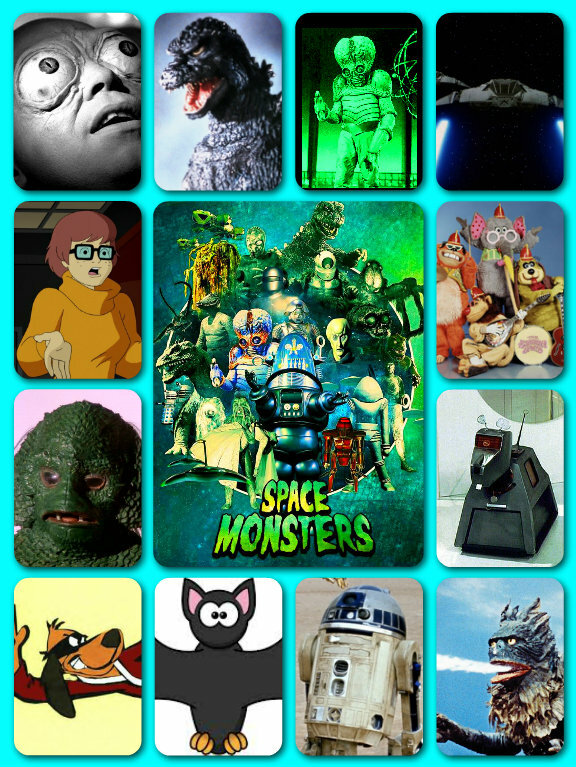 CLICK ON THIS LINK TO ORDER SPACE MONSTERS MAGAZINE! 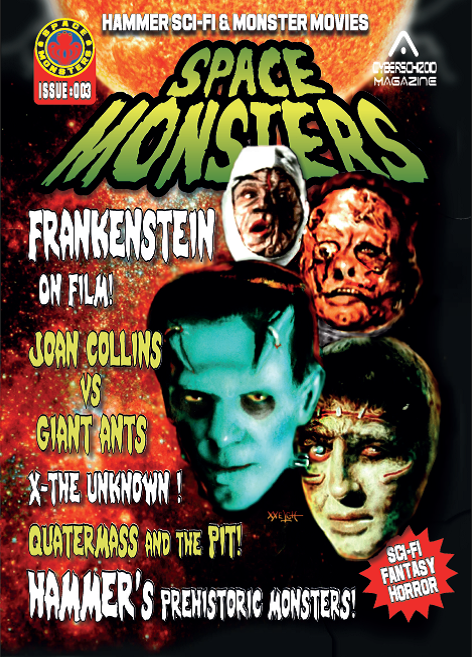 Space Monsters issue 3 is a real treat for classic horror and classic sci-fi fans alike with our extensive look at Hammer Films’ science-fiction and monster movies as well as the first part of A History of Frankenstein on Film! We’re also joined by U.S. 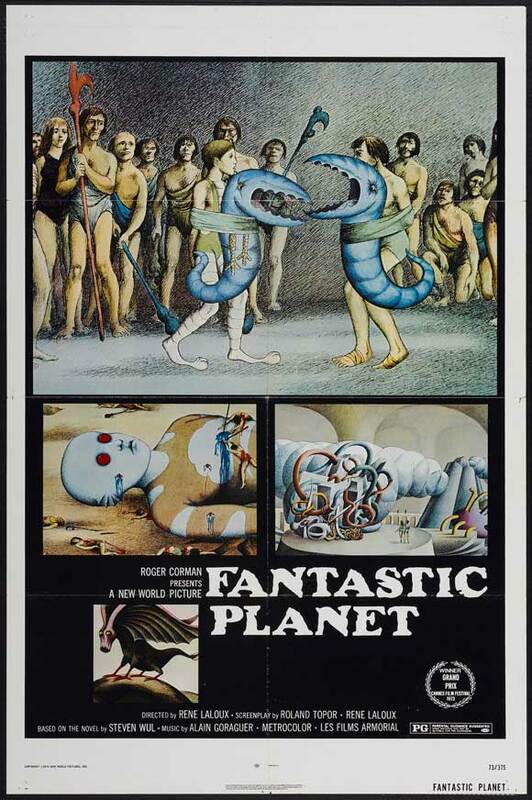 Scream Queen Debbie Rochon who tells us about her favourite sci-fi films and have articles on French animated feature Fantastic Planet (1973), Empire of the Ants (1977), One Million Years B.C. 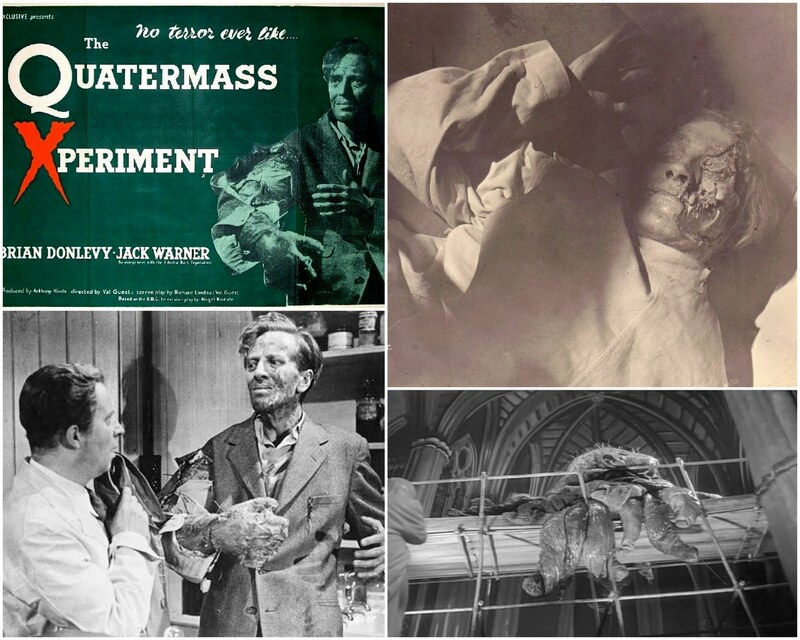 (1966), Quatermass Xperiment (1955), Utraman (1966), the British 70′s monster magazine World of Horror and much, much more! ‘SPACE MONSTERS MAGAZINE’ ISSUE 3 PREVIEW! Here’s the moment you’ve all been waiting for Space Monsters fans – a sneak peek at the front cover of our upcoming issue three created by the incredibly talented Woody Welch! 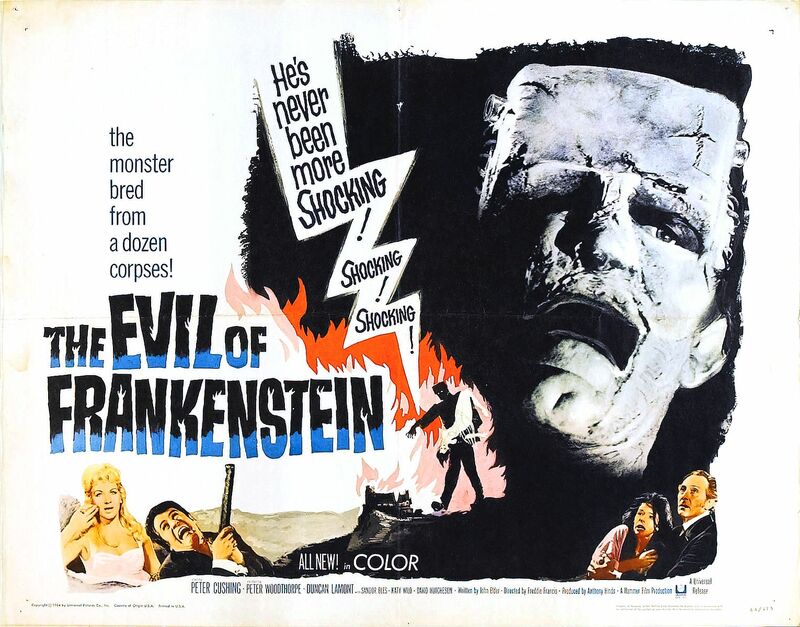 Due to be published in January, Space Monsters issue 3 is a real treat for classic horror and classic sci-fi fans alike with our extensive look at Hammer Films’ science-fiction and monster movies as well as the first part of Sascha Cooper’s look at the history of Frankenstein in Film! We’re also joined by U.S. 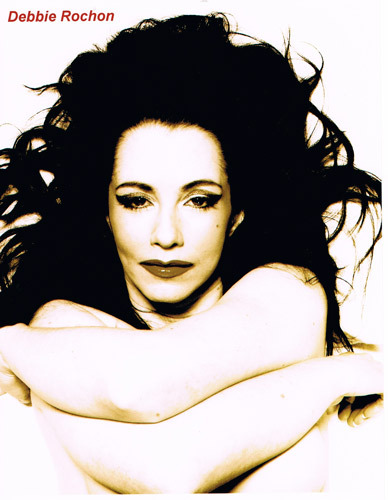 Scream Queen Debbie Rochon who tells us about her favourite sci-fi films and have articles on French animated feature Fantastic Planet (1973), the British 70’s monster magazine World of Horror and much, much more! 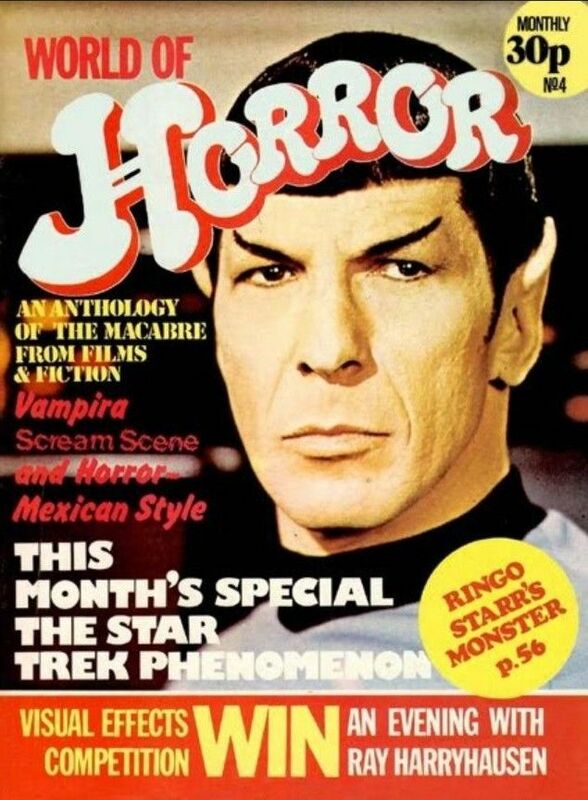 While you wait for Space Monsters issue 3, you can still catch up on our back issues – Space Monsters 1 and 2 are still available from a variety of outlets including the Classic Horror Campaign website and Amazon.co.uk. There is also a full-color digital version available from the Dead Good Newsstand so why not treat yourself and your own Little Monsters this Christmas to the best monster mag in the galaxy! SEE OUR PREVIEW OF SPACE MONSTERS ISSUE 3 ON YOUTUBE!